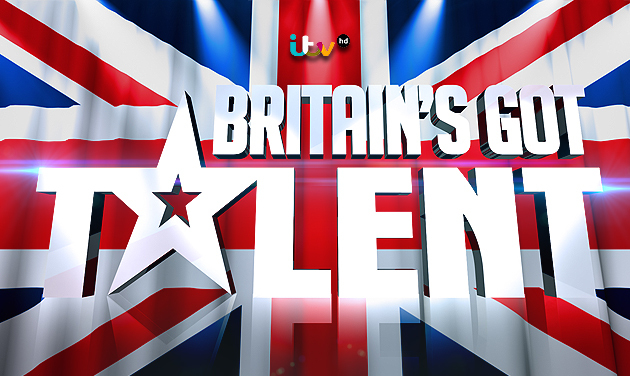 The semi-final of Britain’s Got Talent was aired tonight, (May 28), but after just moments of being on, the show unexpectedly cut out. At the time, there was no known reason for the ‘technical problem’ but viewers weren’t happy one bit. We’re sorry for the disruption. We’re working hard to fix the issue and will return to normal programming soon. Eventually the show got back up and running with show host and national legend, Declan Donnelly, claiming bad weather was the cause behind the ‘disruption’. Welcome back, the weather has caused some technical difficulties so apparently some of you didn’t get this at home. You’re coming back next year, you didn’t have to do that. However – that being said, many people are now claiming the disruption was more entertaining than the semi-final itself. One of the semi-finalists is none other than magician Marc Spellman, who went viral after he was immediately hit with a Golden Buzzer placing him straight into the semis. Spellman by name, Spellman by nature, Marc wowed the judges and audiences worldwide with his magic trick, which concluded when he began to talk about ‘real magic’. There wasn’t a dry eye across the nation after Marc explained how his daughter, Isabella, was born after five years of IVF and how his wife, Tessa, was diagnosed with breast cancer during her pregnancy, making her birth even more miraculous. After undergoing chemotherapy, Tessa, along with Isabella, both survived, and Marc’s pride and gratefulness for his family was evident. He finished up his magic trick, which involved: asking the judges to pick a coloured crayon, to pick a card with an animal on from the pack, to pick a totally random pattern on a Rubik’s cube, and then asking Simon Cowell to draw a circle in a book. Marc then explained how, in the two years leading up to his audition, Isabella, had already decided what the judges would pick.